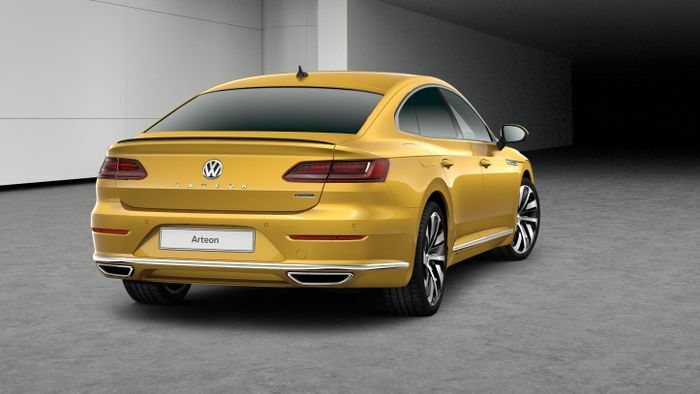 Volkswagen has turned the revised Arteon saloon into an unexpected sleeper with a fresh injection of performance from a more powerful engine. 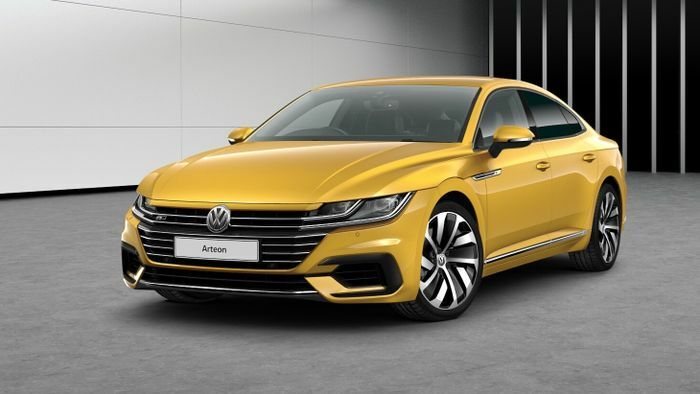 A more potent version of the turbocharged four-cylinder EA888 engine brings a handy 268bhp to the table and, combined with a DSG transmission and permanent all-wheel drive, gives the Arteon enough pace to keep you busy. We’ve had a powerful petrol Arteon before, but it was killed off by the tougher new Worldwide Harmonised Light Vehicle Test Procedure, or WLTP. This one is - on paper - down 8bhp but maintains the same performance stats. Top speed of the new version is capped by a 155mph limiter and potential average fuel economy is a very reasonable 40mpg. If only they’d make a shooting brake it could be an ideal CT-friendly family car. Impressively, the all-wheel drive setup hasn’t eaten into the 563-litre boot, which extends to 1557 litres with the seats down. 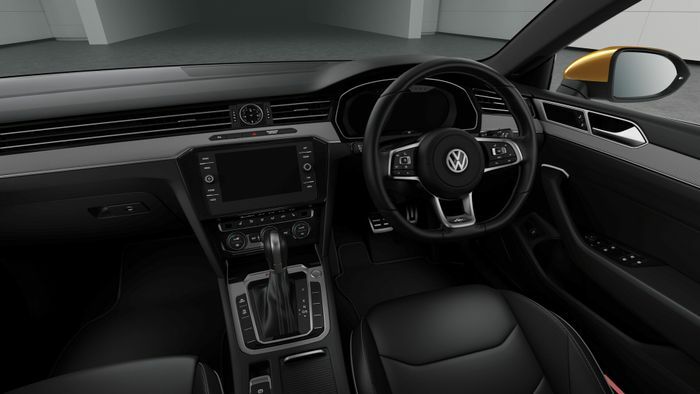 Two trim grades are on offer: Elegance, formerly a Skoda line, and R-Line. The latter adds larger wheels and sporty aesthetic upgrades. 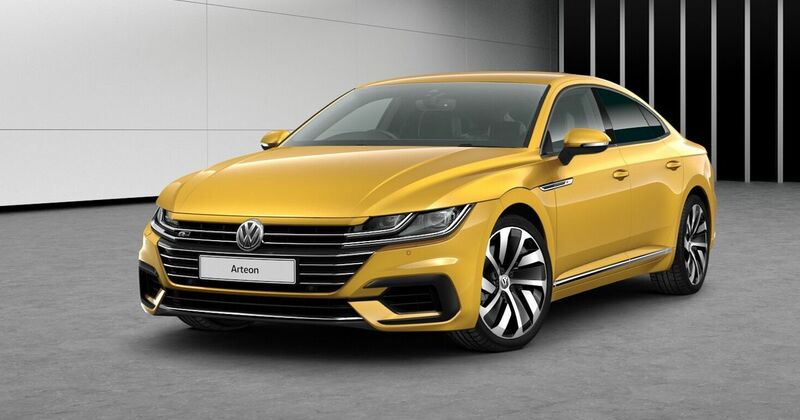 Prices start from £39,065 for the 268bhp Arteon in Elegance trim.